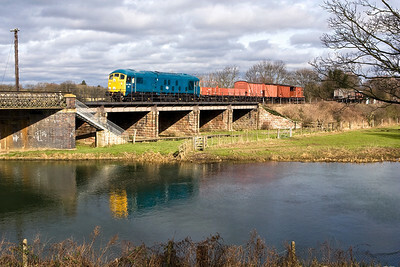 24081 passes Longueville Jnct with a short mixed freight on 23/02/2008. 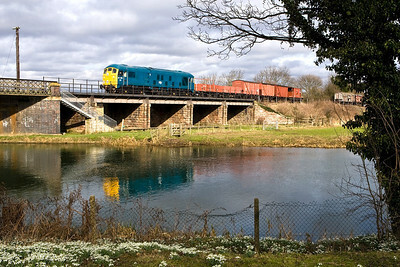 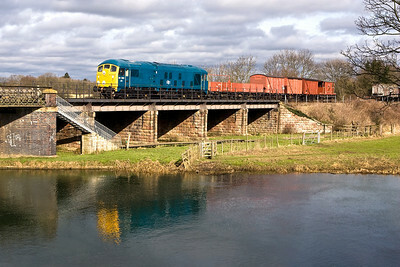 24081 crosses the River Nene at Wansford with a short mixed freight on 23/02/2008. 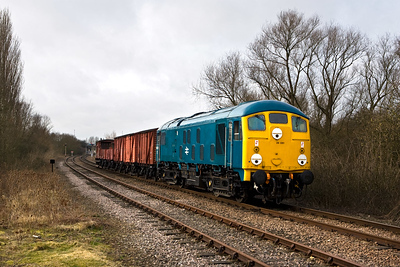 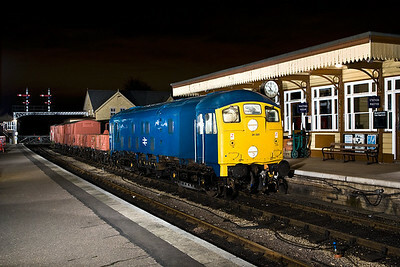 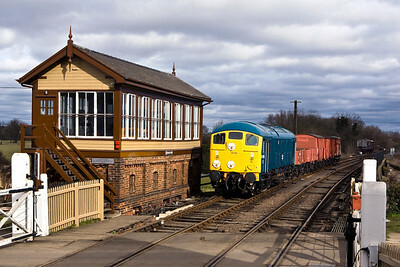 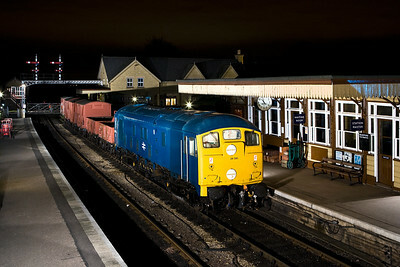 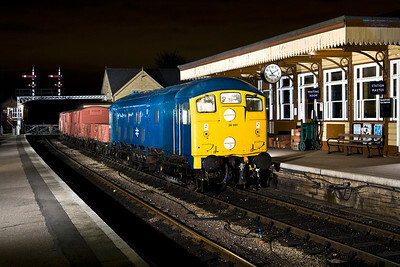 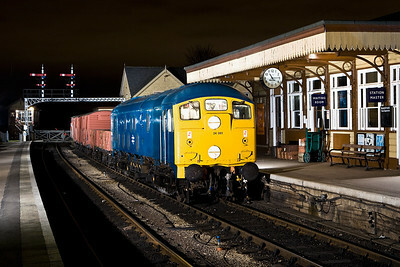 24081 passes the signal box at Wansford with a short mixed freight on 23/02/2008. 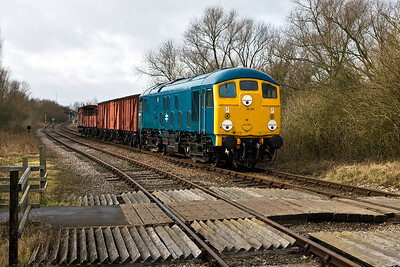 24081 stands at Wansford with a short mixed freight on 23/02/2008.